The control of boiler water pH and alkalinity levels are important issue affecting the operation and maintenance of industrial boiler systems and steam raising plant. To ensure that such boiler systems are well maintained and operate at optimum efficiency it is essential that the correct water conditions are maintained at all times. This can be achieved using carefully selected alkalinity builders designed specifically to control pH in boiler water systems. 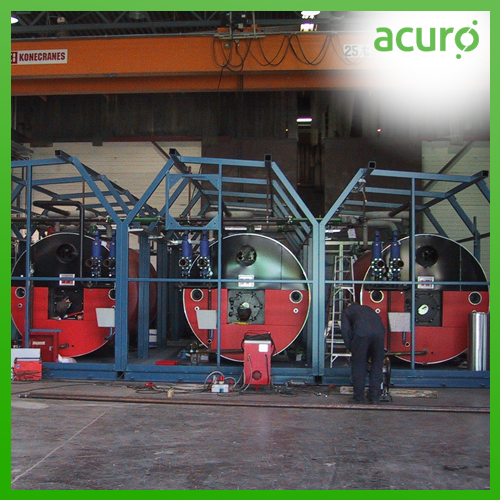 ACURO's high quality boiler water alkalinity builders and pH adjusters will help control pH levels in industrial boiler systems, hot water systems, and steam raising plant.